An Oakland man was arrested Thursday for the sexual assault of a child between the years of 2002 and 2009. 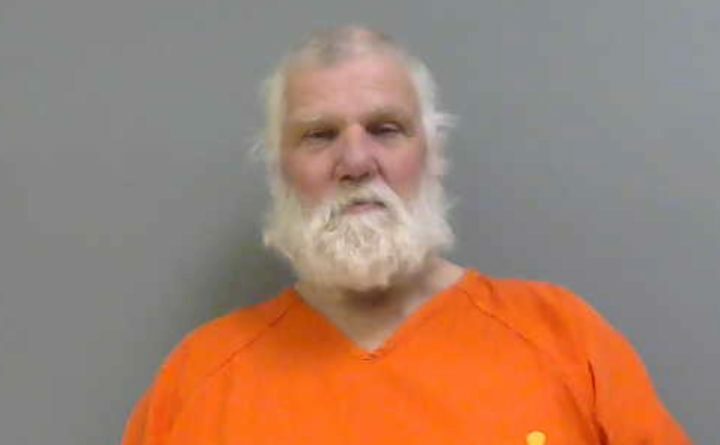 Raymond Brickett, 65, was charged with gross sexual assault, a Class A crime, and unlawful sexual contact, a Class B crime, according to a press release from Sheriff Dale P. Lancaster of the Somerset County Sheriff’s Office. The sheriff’s office first received the sexual assault complaint Dec. 25. The victim, who is now an adult, said a family member sexually assaulted them when they were between the ages of 7 and 14, according to the release. Detective Jeremy Leal was assigned to the case and determined Brickett to be the one who allegedly committed the crimes against the then-juvenile. After his arrest, Brickett was transferred to the Somerset County Jail. He made his initial court appearance Jan. 4. Brickett’s bail was set at $50,000 cash with the conditions of an 8 p.m. to 8 a.m. curfew; no contact with children younger than 18; and not being allowed within 1,000 feet of schools, parks or playgrounds, according to the release. As of Monday morning, Brickett remained at the Somerset County Jail. Additional charges may be brought forward once the district attorney’s office reviews the case.